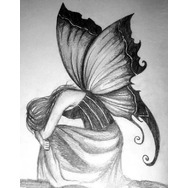 Uglies Book Series by Scott Westerfeld Recommended? You Betcha! 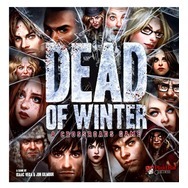 Plaid Hat Games: Dead of Winter Crossroads Game Recommended? You Betcha! 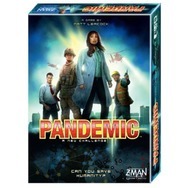 Pandemic 2nd Edition Board Game Recommended? You Betcha! Unicorn snot Recommended? You Betcha! 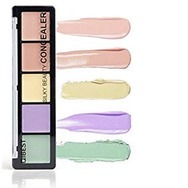 Aolvo Contour 5 Colour Palette Recommended? You Betcha! 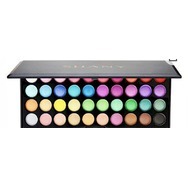 SHANY eyeshadow palette, Boutique, 40 colour Recommended? You Betcha!